IOS App Developer: SaferKid, Inc. 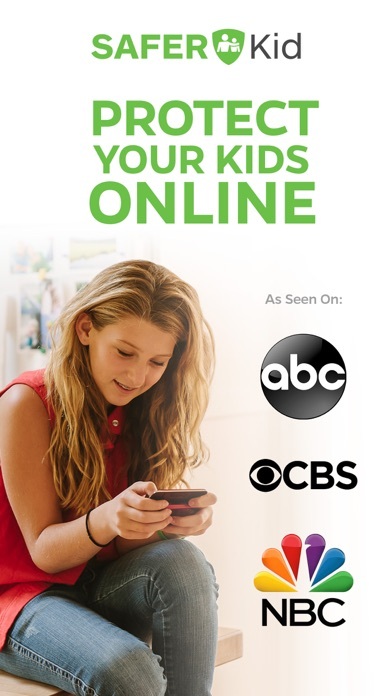 This is a really great app to use to monitor your children's devices. 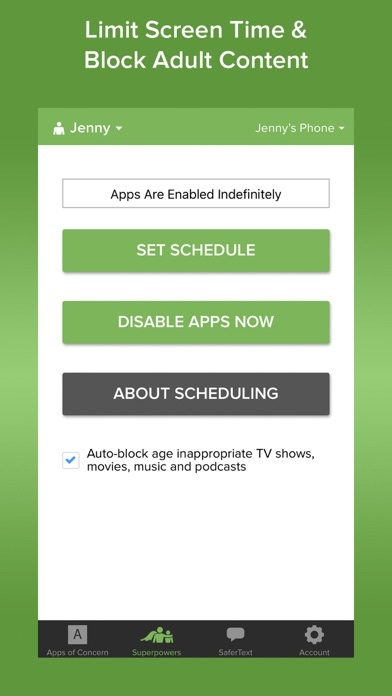 You can set schedules to block apps but also make changes on the fly when you ened to. 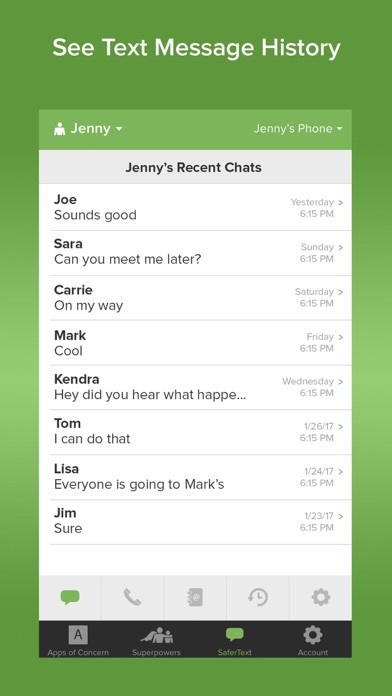 The interaction between the Parent app and the child app is great. I have had to lock the phone and the lock was within 5 seconds from the command being sent. 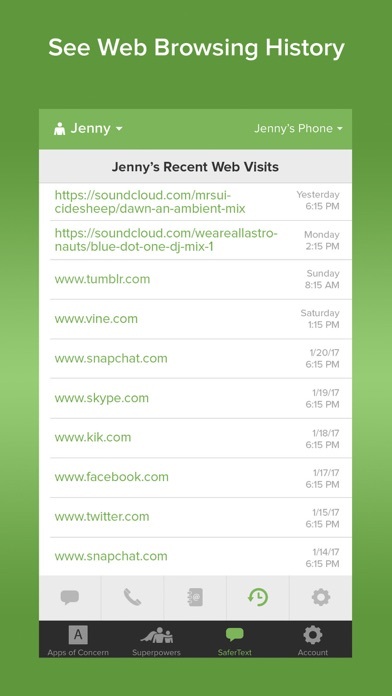 I have recommended this to my child's therapist who has had other parents ask about an app to help with their children's phoneso. FYI to the children that say this is an invasion of privacy, until you turn 18 privacy is a privilege not a right. Any privacy that is given should be earned. Thank you for a great app. 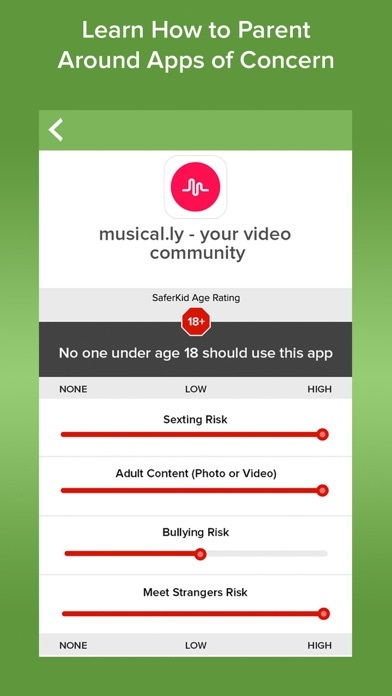 More IOS Apps by SaferKid, Inc.